Edistrict is created by successful entrepreneurs for established businesses and startups. From high speed internet, on-site marketing solutions, and billboard advertising that reaches 3+ million monthly. It's the place where entrepreneurs can be a part of a creative atmosphere. Where start-ups collaborate to facilitate growth and establish success of their business. If you are a budding entrepreneur or a new start-up in need of a space that will allow your business to flourish. 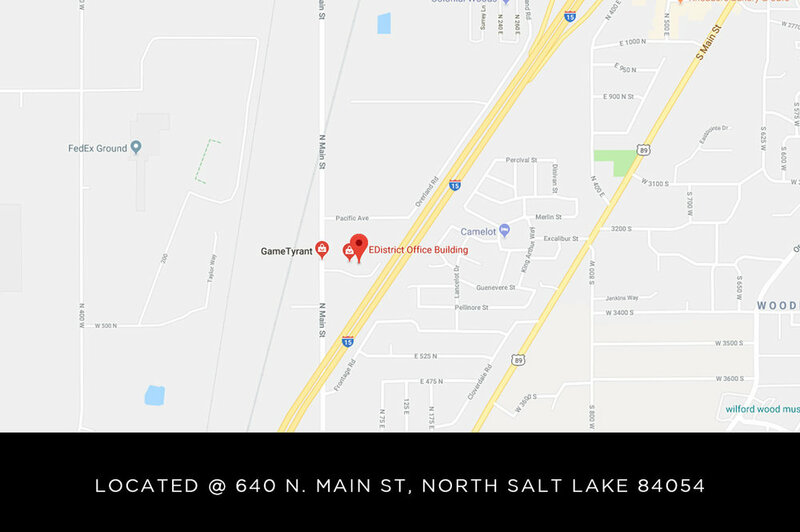 Click the button below and we'll schedule an appointment, answer your questions and find the perfect space for your needs.